Bonnie is almost 9 weeks old. 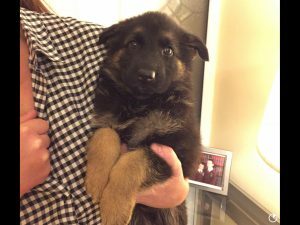 She is an absolutely beautiful German Shepherd Pup. She is looking for a home experienced with the breed and children over five. 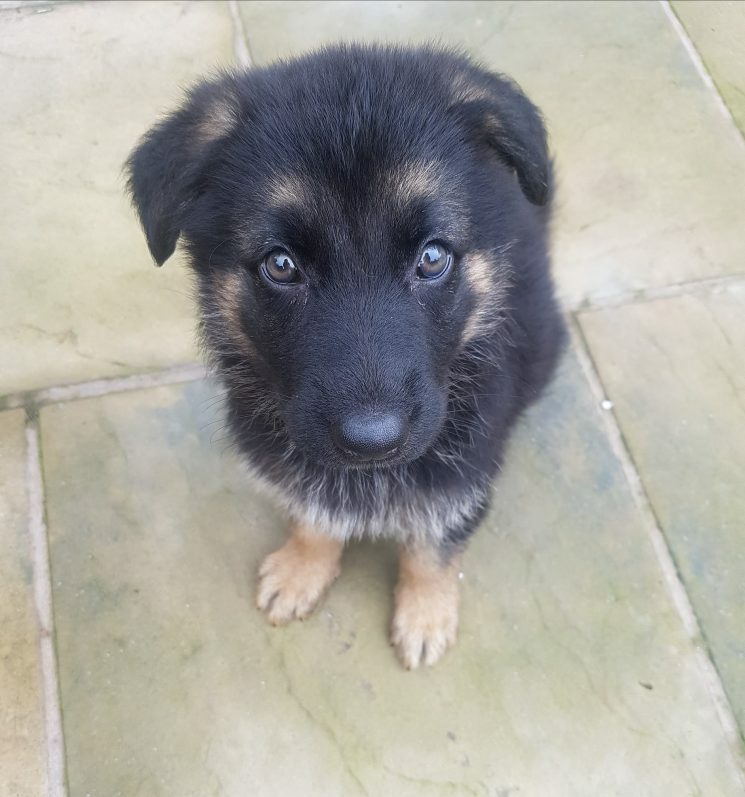 She is a little sad at the moment as her siblings have been adopted and loves cuddles and company. She will grow to be active and will need plenty of exercise. Bonnie has gone to her forever home!